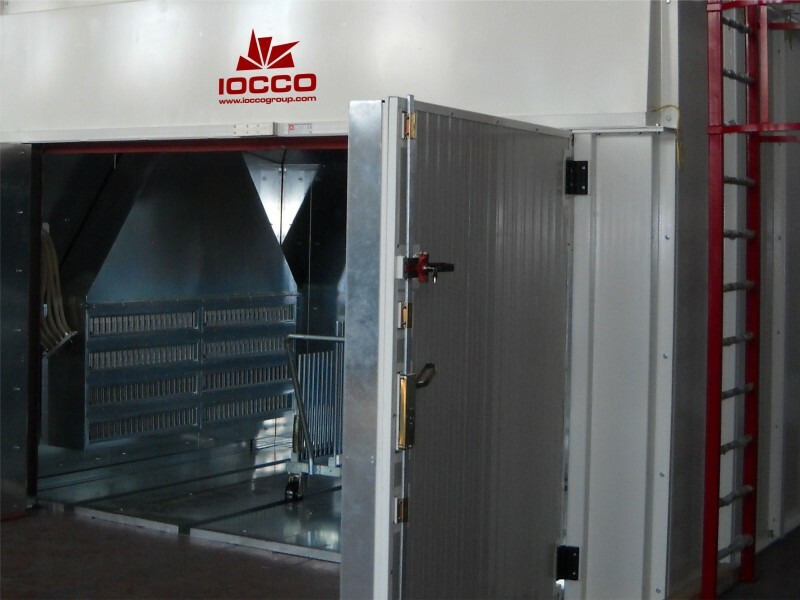 IOCCO’s R&D Team recently developed and tested a new typology of de-airing furnace. First prototype has been delivered to an international First-Tier Glass maker and in particular to its R&D Dept. to develop new technology to process different types of windshields and sidelights simultaneously. In fact, the big flexibility of the machine allows to process in small scale various and different de-airing cycles for laminated parts by acting with continuity on vacuum levels and temperatures, the two fundamental parameters for the laminating process. The aim is to identify on the first prototypes the best process that will be then reproduced in large scale on the series productions. This is not the only one applications allowed by this kind of technology indeed the new furnace is also useful for the glass makers having small production lots or needing to change glass models repeatedly. Another possibility to use this small de-airing furnace is from the aftermarket Glass Maker (AGR) which is demonstrating particular interest for its lamination processes. Furthermore, this technology enables the glass maker to process different types of windshields and sidelights simultaneously. The ability to build a de-airing process tailored on the product makes this technology fundamental in the production of high-tech laminates. Another important point to highlight is the possibility to perform the de-airing cycle using the technologies of bags or rings. When equipped with proper handling and bags, this machine enables to perform a standard de-airing cycle every 25 minutes both for standard windshields from a minimum of 20 to a maximum of 30 pieces (the quantity depends on the furnace version) and for laminated sidelights, from a minimum of 60 to a maximum of 90 pieces. Actually such new technology fully satisfies the technological requirements of glass makers which expect customizable processes for each model with parameters continuously monitored. 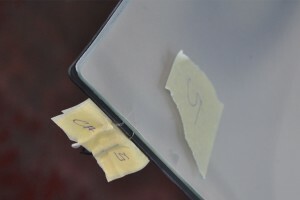 Fina lly, we have experienced that thanks to this process, the anomaly consisting in the comparable and continuous reduction of the PVB thickness at the edges (in terms of tenths of a millimeter) compared to the PVB thickness in the middle of the laminated glass, appears significantly reduced and the thickness reduction remains in a range of hundredths of a millimeter. This is a very important advantage because, as the car and glass makers are fully aware, said anomaly originates the phenomenon consisting in the early de-lamination of the glass edge.